The idea of the Russian Epic looms large over popular culture. Russian Epics are created by men with impossibly thick beards and drinking problems. These men are brilliant and depressed and think you should be depressed too. They create massive works that are to be respected from a distance. They are not to be enjoyed. They have been created to remind us that life is nasty, brutish and short. They do this, in part, by being exceedingly long. 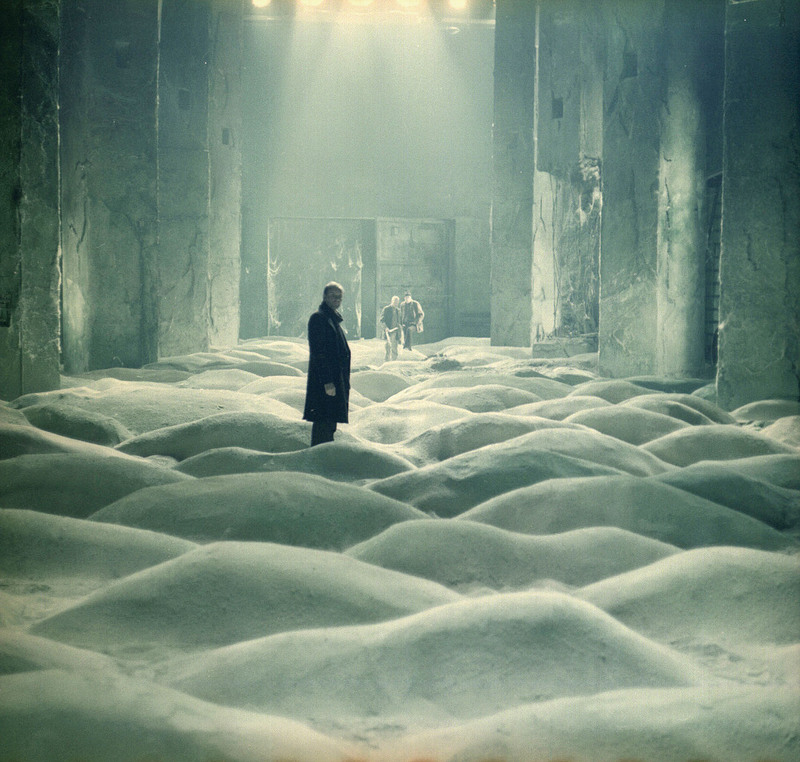 This aura has clung to Russian director Andrei Tarkovsky as tightly and unfairly as it has to Nabakov or Dostoyevsky. But unlike their works, whose beauty and humanity unfold slowly over countless chapters, it only takes a few minutes for this fear to dissipate in a Tarkovsky film. Their stunning camerawork and sound design, fascinated by human longing and natural beauty, evoke not so much despair as it’s opposite, what the late great Roger Ebert referred to as “elevation”. The Astor Theatre has secured two ultra-rare, 35mm prints of his Soviet-era masterpieces, Solaris and Stalker, playing on the 16th and 23rd respectively. Come along and share with us an experience of great artistic generosity. Vodka is always better shared, anyway.